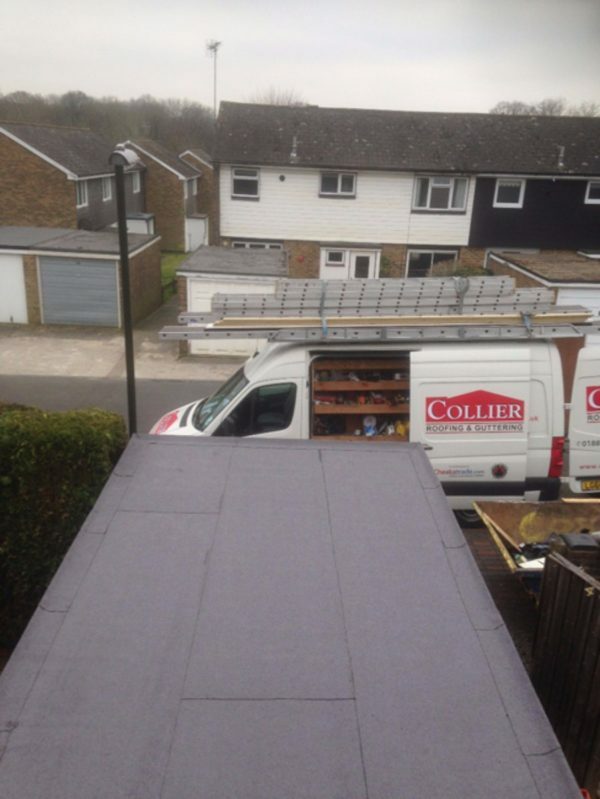 Welcome to Collier Roofing Surrey. 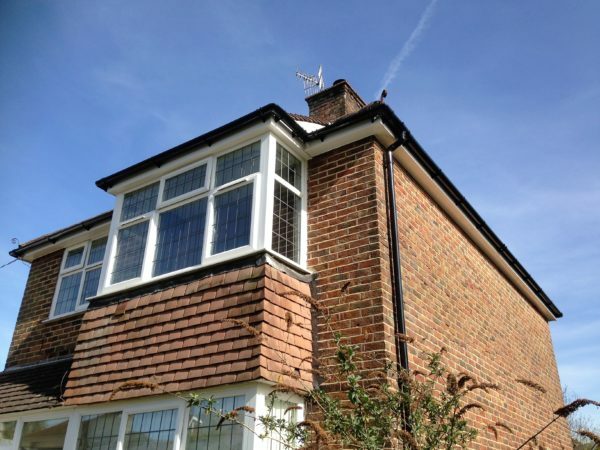 We provide a comprehensive guttering and roofing installation, maintenance and repair service and offer a wide range of services to our domestic and commercial customers in Kenley and the wider areas of Surrey and the South East. 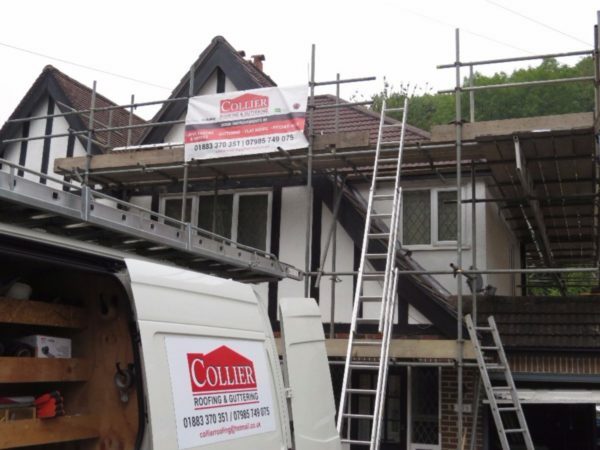 As roofing and guttering experts, we perform a wealth of tasks, from installing brand new flat and pitched roofs, through to gutter repairs, gutter replacements and work on rooflines. 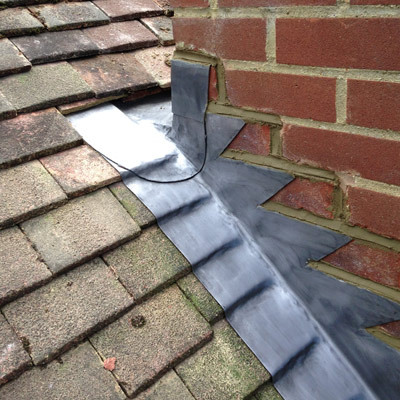 We have over 15 years’ of invaluable experience working with gutters and roofs and our fully qualified, highly trained team perform to the highest standards. 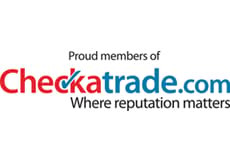 All our work is guaranteed for 10 years or more for your peace of mind and we are UK Trading Standards and Icopal-approved, you can rely on us for a superior standard of service throughout. 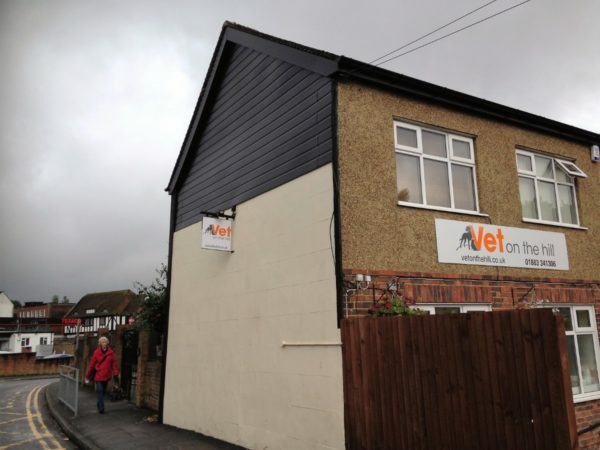 So for more information about our services for a free, no-obligation quote, give our friendly team a call on 01883 370 351 or 07985 749075 for a free quote. Replacement gutters and gutter repairs. 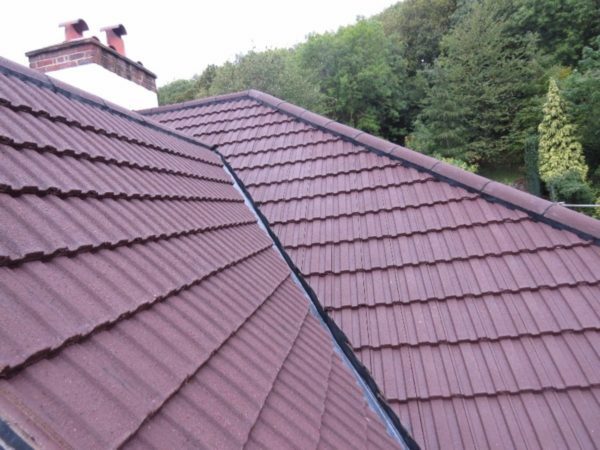 Everyone knows that your roof is one of your most valuable investments; it protects us from the elements all year round and is our home’s first line of defence against extreme weather. 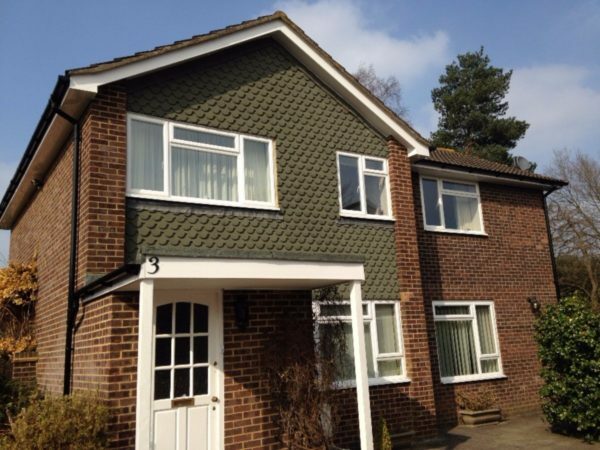 But aside from this, our roof plays an important part in our home’s kerb appeal. 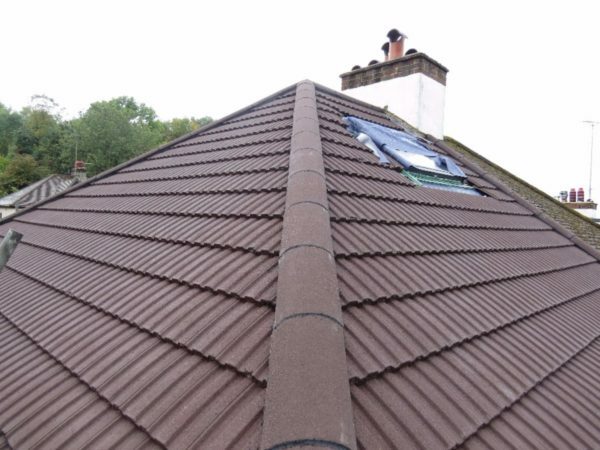 High quality roofing in Kenley is a good long-term investment because it doesn’t require extensive maintenance and it will not need to be repaired frequently. 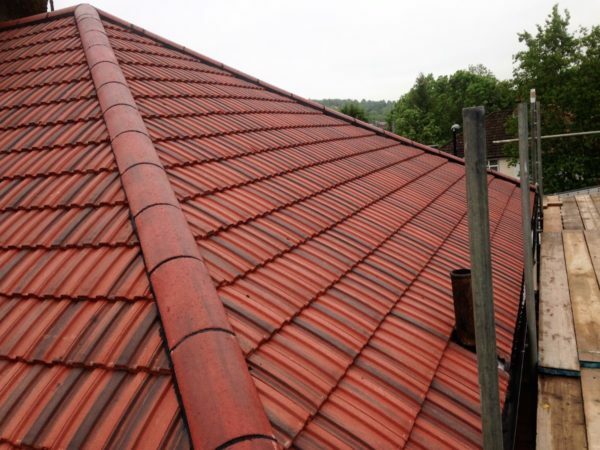 One of the latest services we offer is EPDM (ethylene propylene diene terpolymer) roofing. 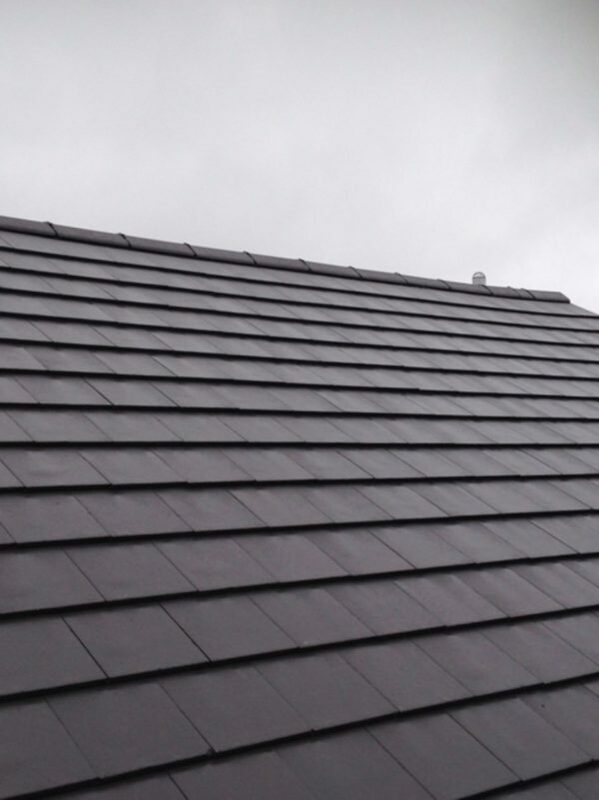 This system is growing in popularity and whilst rubber roofing has long been a popular option for the commercial buildings, it offers an array of benefits for the domestic market. Quick and simple installation process: These roof systems have less seams, so EPDM roofing systems can be installed easily and efficiently and does not require heat, so there is no risk of fire. 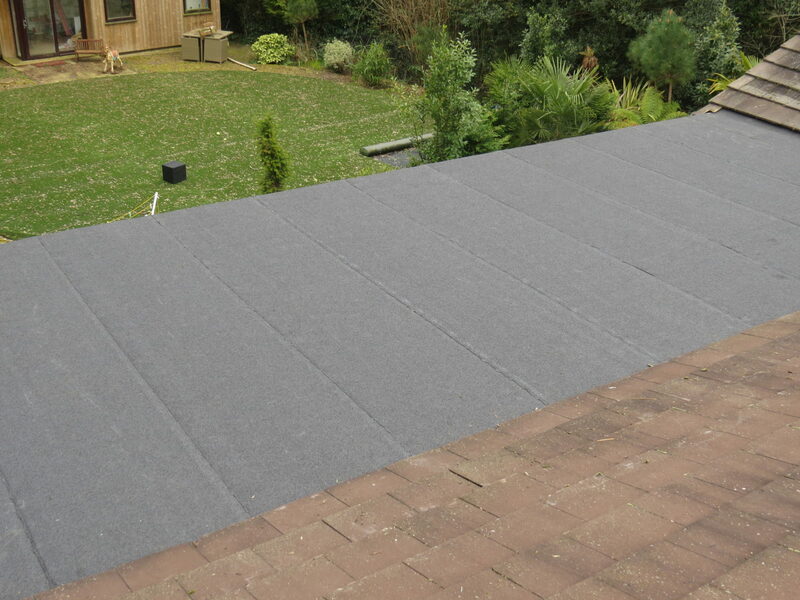 Flexible and lightweight: This system is very flexible and can be applied to all types of flat roofs all year-round. It is also lightweight but very durable. Stylish: EPDM roof systems offer a smooth, clean and smart surface. 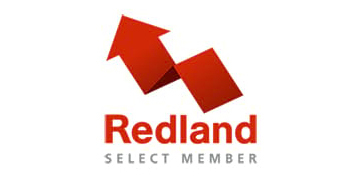 An environmentally-friendly choice: This is one of the eco-friendliest options. The amount of energy required during the manufacturing process is far lower than other materials and it is non-toxic, so does not pollute rainwater. Long-lasting: This is one of the most durable and long-lasting materials in the industry and can be expected to last for up to 50 years. Cost-effective: Not only is EPDM relatively inexpensive to install but it requires very little in the way of maintenance and repairs. Weather resistant: EPDM is highly weather tolerant and incredibly resistant to UV and fire. 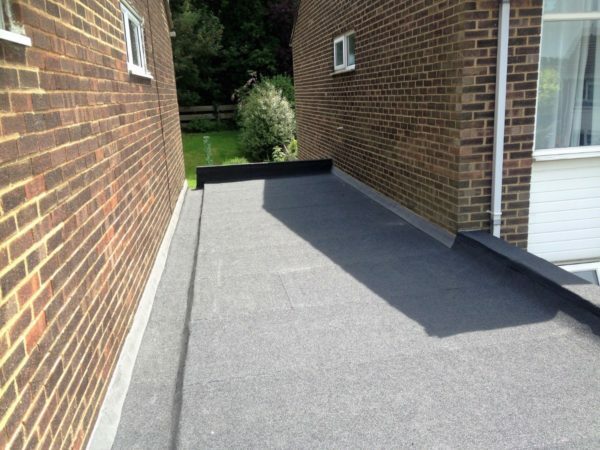 Our extensive experience with EPDM means we will ensure that you get the best results from your flat roof system. 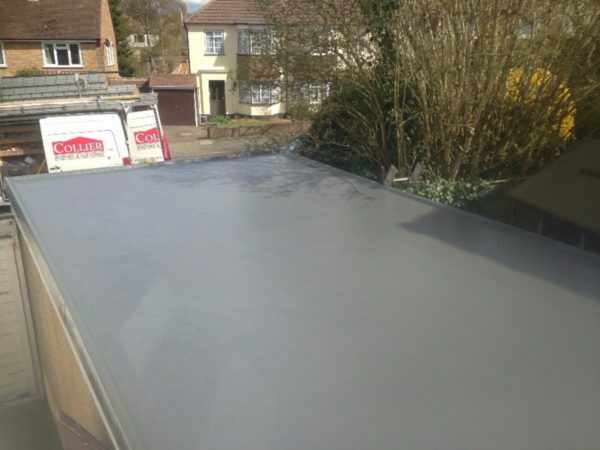 We also offer an array of other services, including GRP fibreglass roofing, garage roof installation, repair and replacement and installation of Velux windows and skylights. 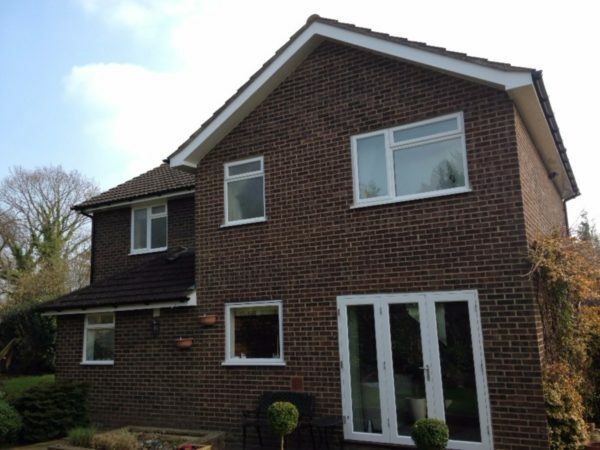 We also have many years’ experience installing roofline products, including fascias, soffits and guttering. 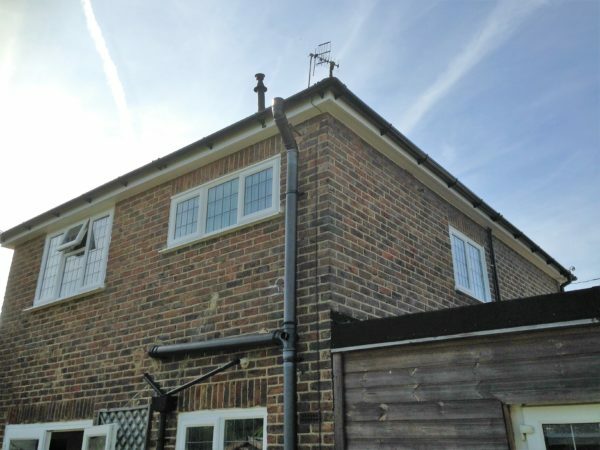 Read out blog about what to look for when choosing your new of replacement guttering. 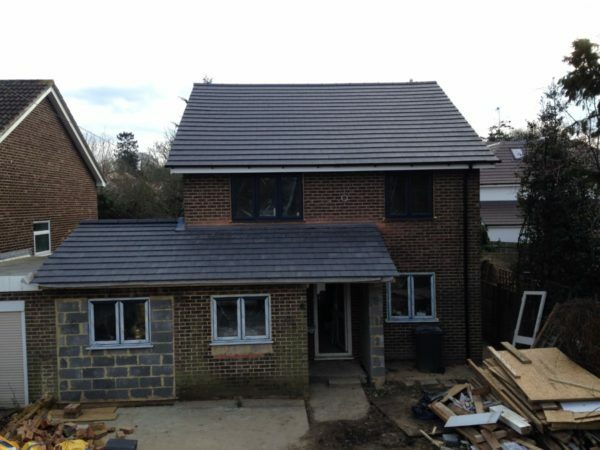 We can manage projects of all sizes and will ensure they are carried out in a timely manner, with minimal disruption. 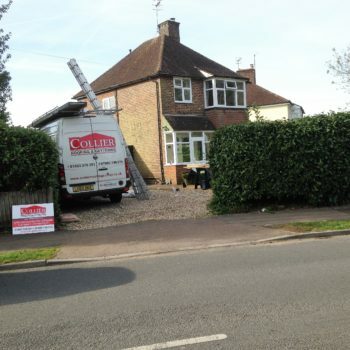 All our prices are competitive, and we are always happy to supply a no-obligation quote to you in Banstead or beyond. Please contact us for more details. 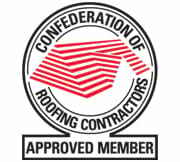 For more information about our services, or to speak to one of our team about your roofing needs, call us on 01883 370 351 or 07985 749075.